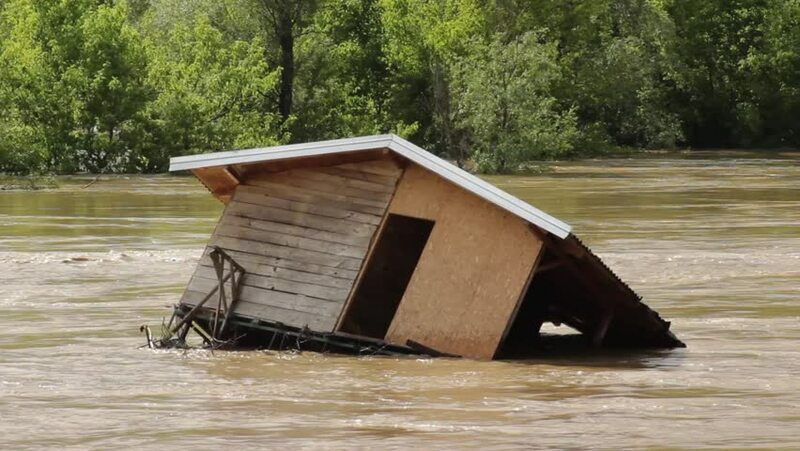 Flooded and damaged hut stranded on the rock in the river,sunny day.Submerged and destroyed cottage floating in the river.Natural disasters,muddy river rushing after rainstorm,demolished raft. hd00:11Flooded and ruined wooden house stranded on the rock in the river,sunny day.Submerged and destroyed cottage floating in the river.Natural disasters,muddy river rushing after rainstorm,demolished hut. hd00:08Old Wooden house in Winter Village, Shot with Dolly Slider. Frozen apple tree without leaves. hd00:09Panorama of the city of Kiev from roof. hd00:17Flooded wooden building in the muddy lake water after big storm and heavy downpour or rainfall,shallow depth of field,close up.Submerged ruined house after hurricane.Clip available 24 or 30.